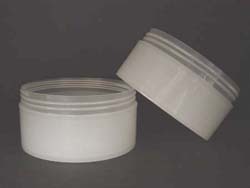 At times we hear the terms thick wall jars and double wall jars. 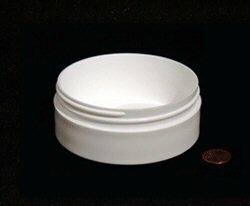 Perhaps you even think they mean the same thing. 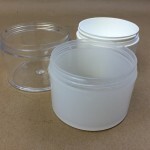 In this article we will discuss the differences between the two jars. 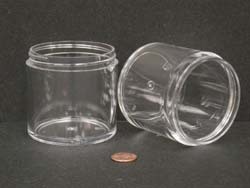 Double wall jars are jars that are produced in two separate parts that are mechanically assembled. 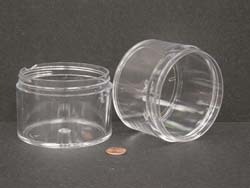 There is an inner container and an outer shell, or, if you will, a jar within a jar. 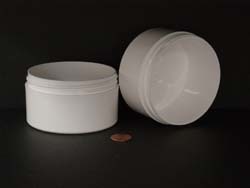 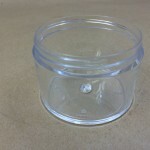 This jar allows you to package less than in a larger container with a much greater visual impact. 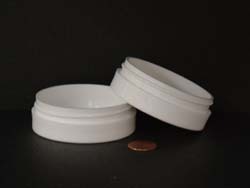 The double layer also provides an additional barrier from the elements. 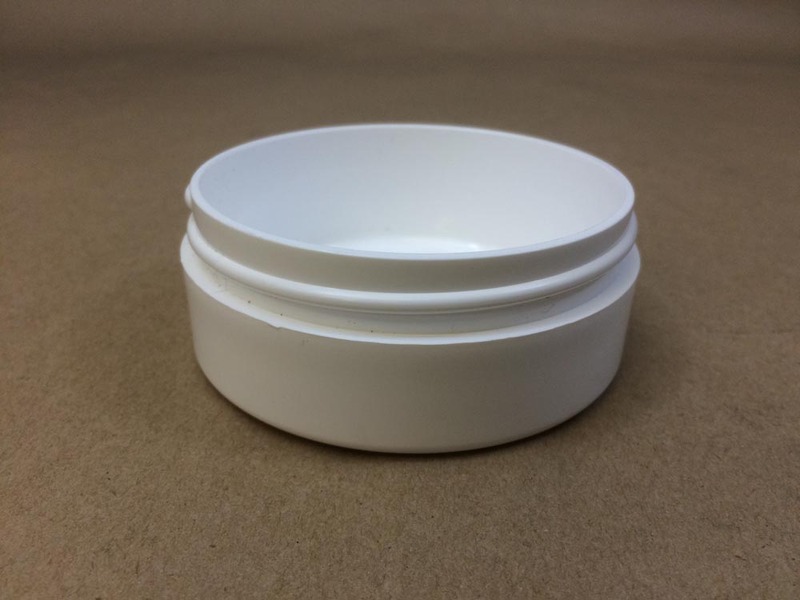 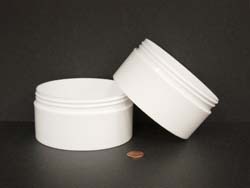 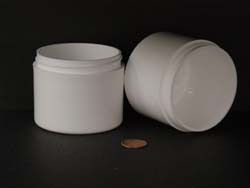 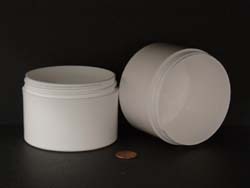 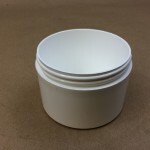 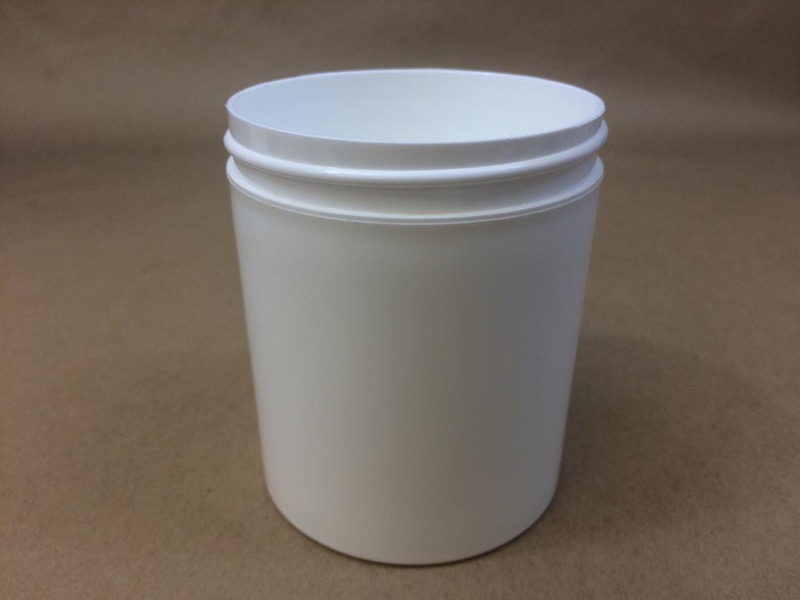 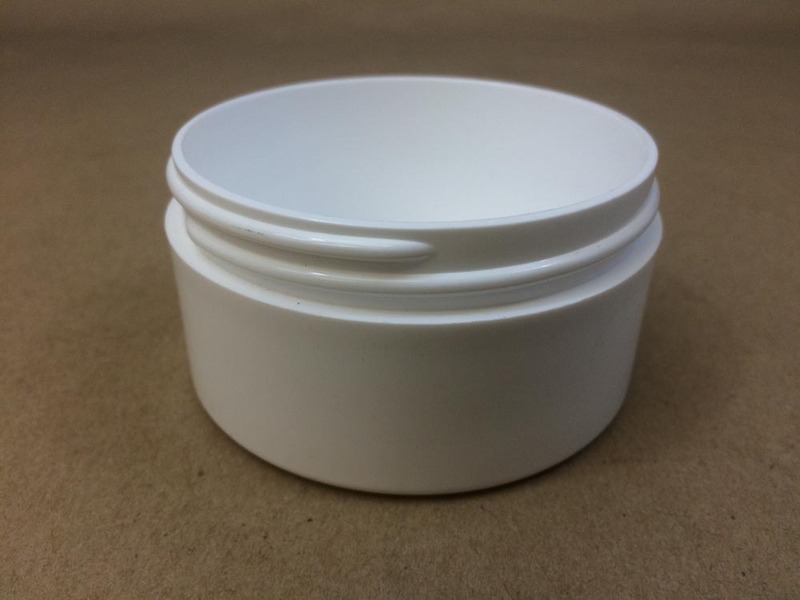 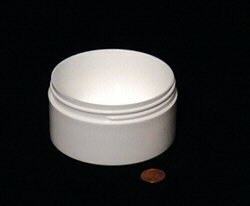 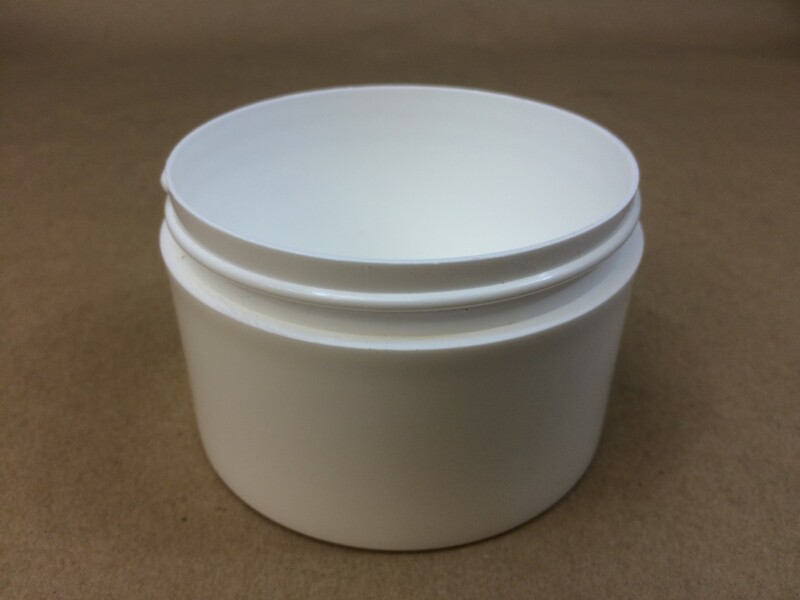 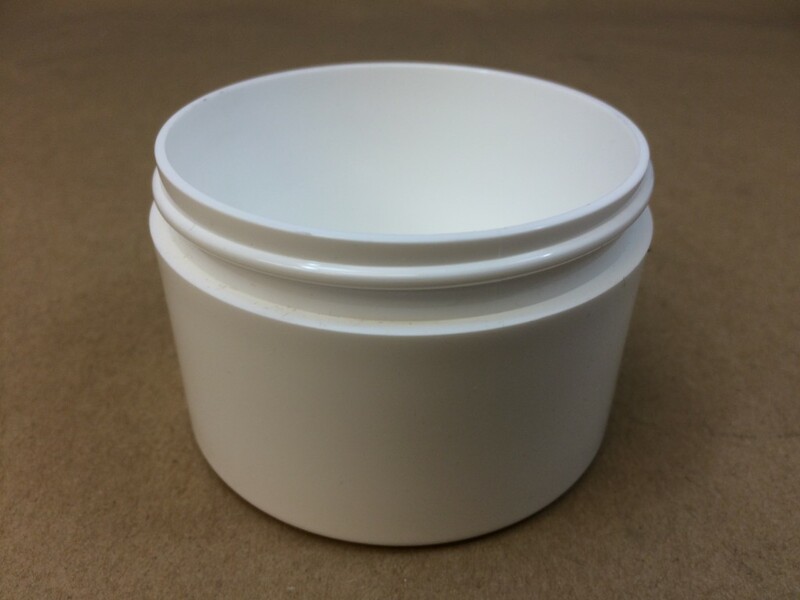 These jars have a “high end” look and are ideal for creams or powder based products. 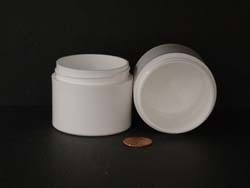 They are commonly used for lotions, creams and hair care products. 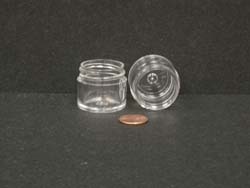 They are less costly than thick wall jars. 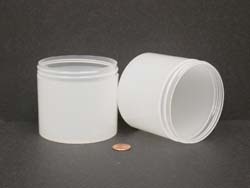 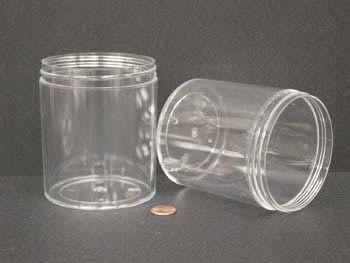 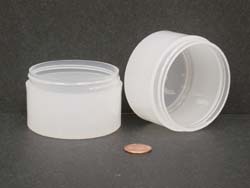 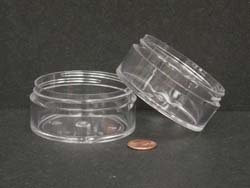 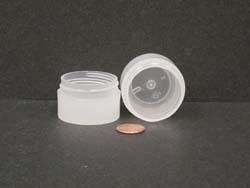 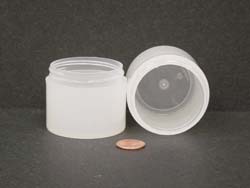 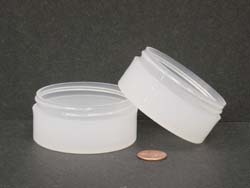 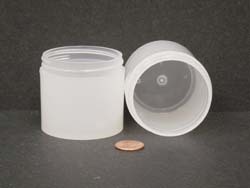 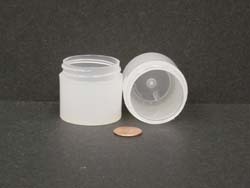 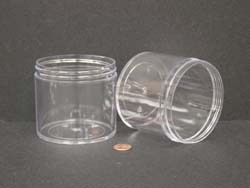 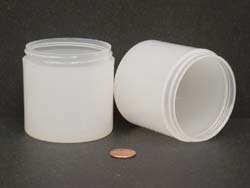 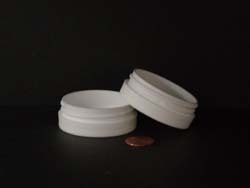 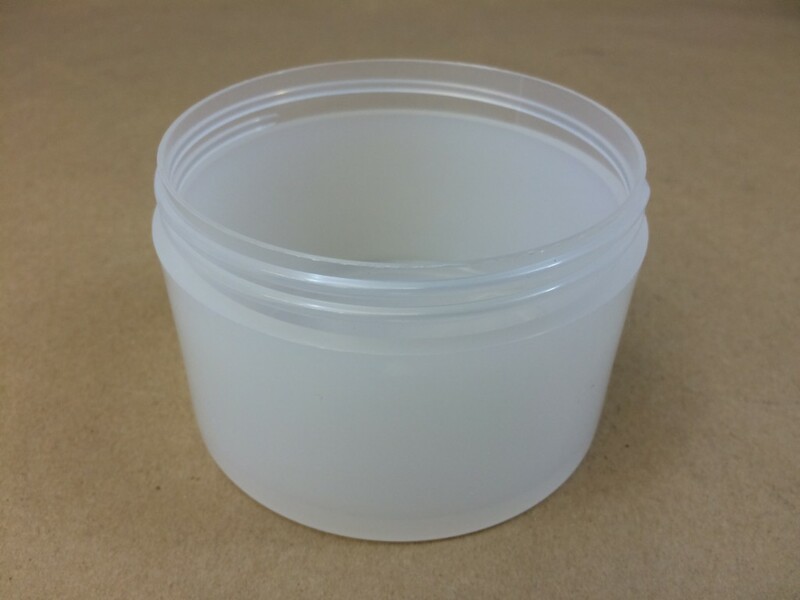 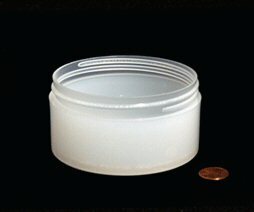 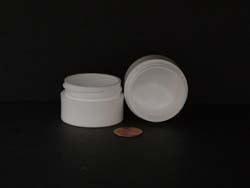 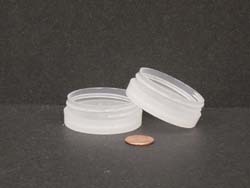 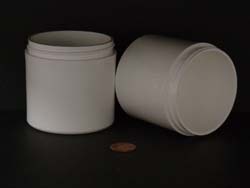 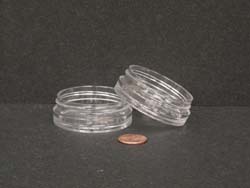 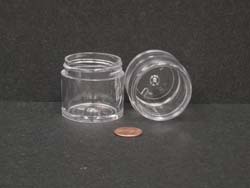 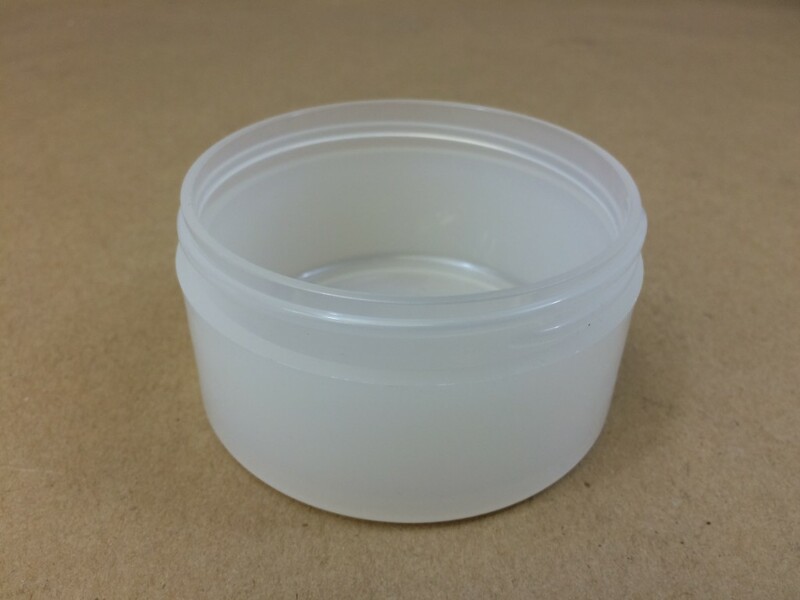 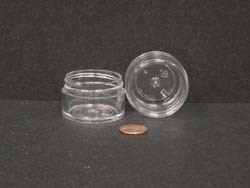 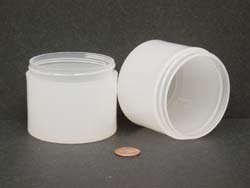 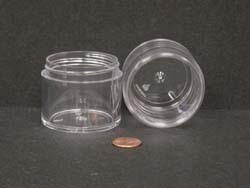 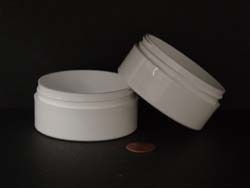 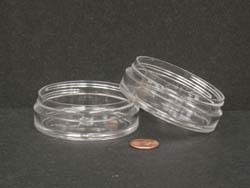 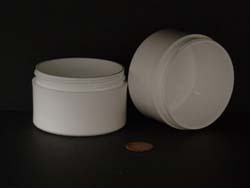 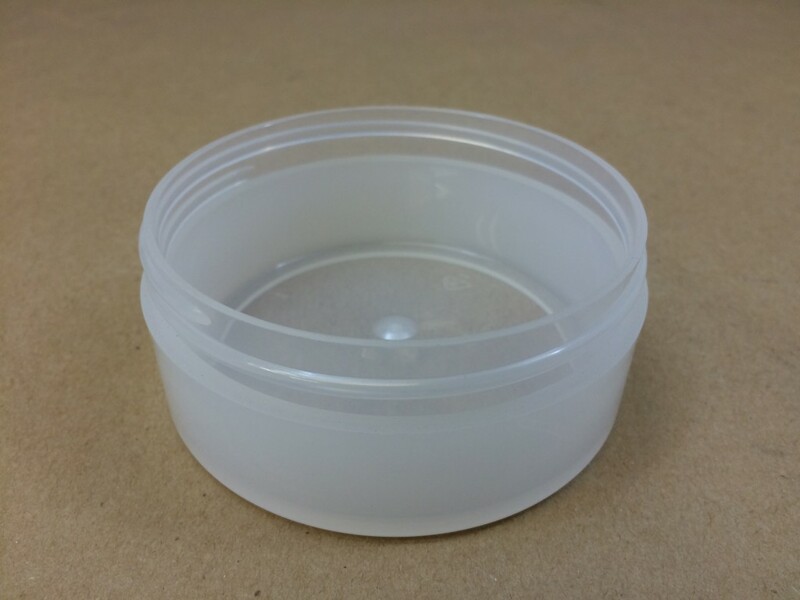 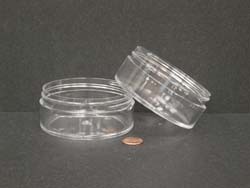 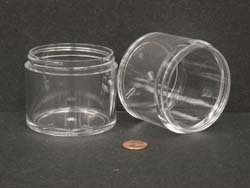 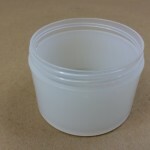 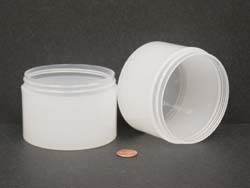 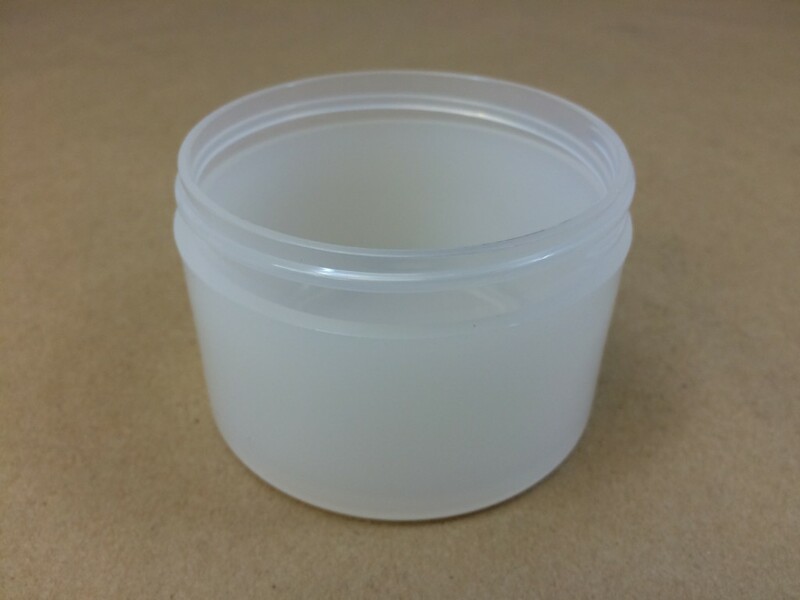 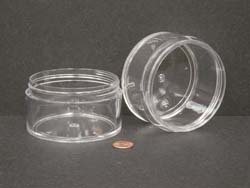 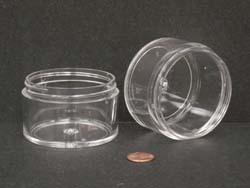 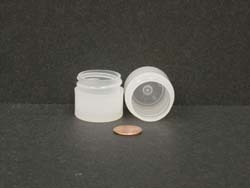 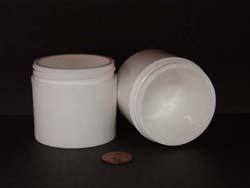 These jars are made to allow the side of the closure to run flush and even with the sides of the jar. 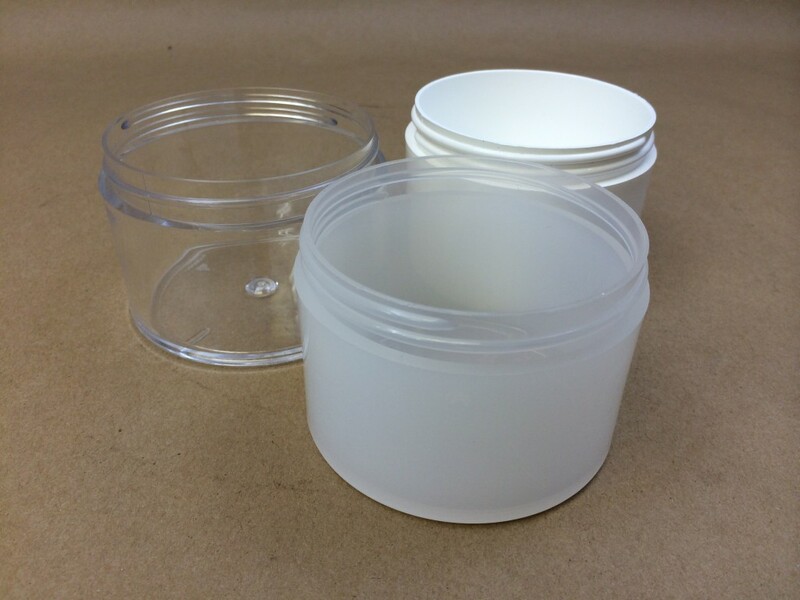 The most important difference between thick wall and double walls jars is in their construction. 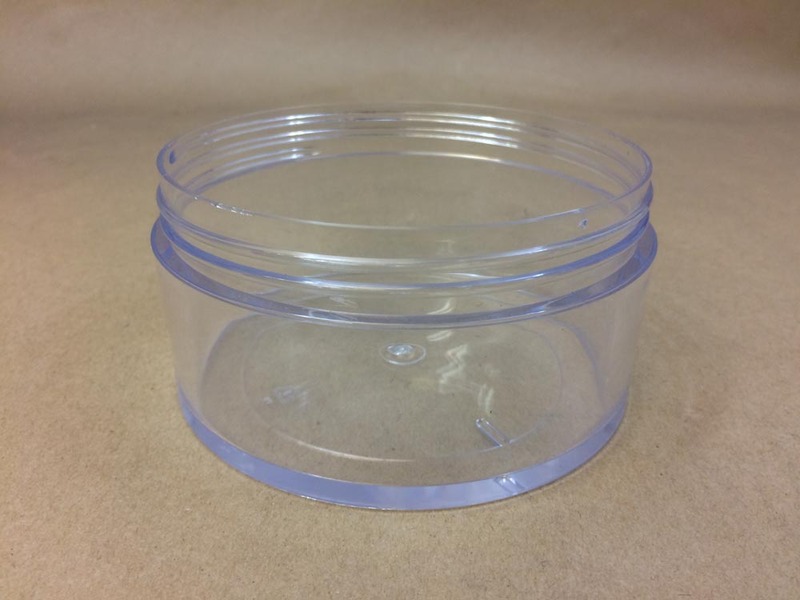 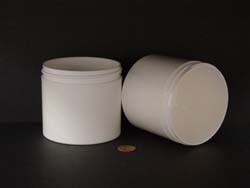 Thick wall jars are molded from a single piece of plastic for extra durability and to allow the side of the closure to run flush and even with the sides of the jar. 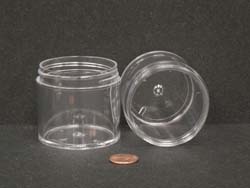 Their single wall construction assures that they won’t come apart during filling, packaging, assembly, printing or shipping. 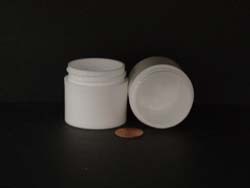 Their thicker walls also mean fewer damaged units as compared to the double wall jars which are also lighter and more fragile than thick wall jars. 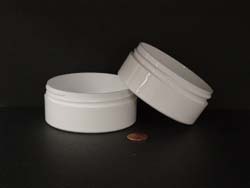 They give your product a beautiful, high quality look and make an attractive presentation on the shelf. 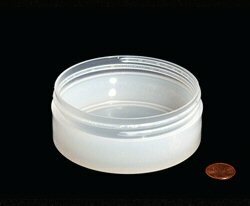 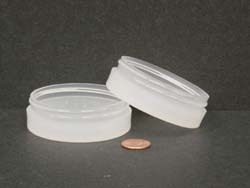 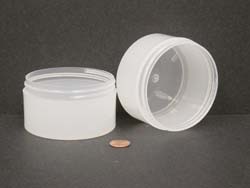 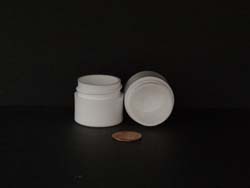 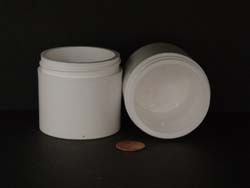 The polystyrene thick wall jars are made to resemble glass. 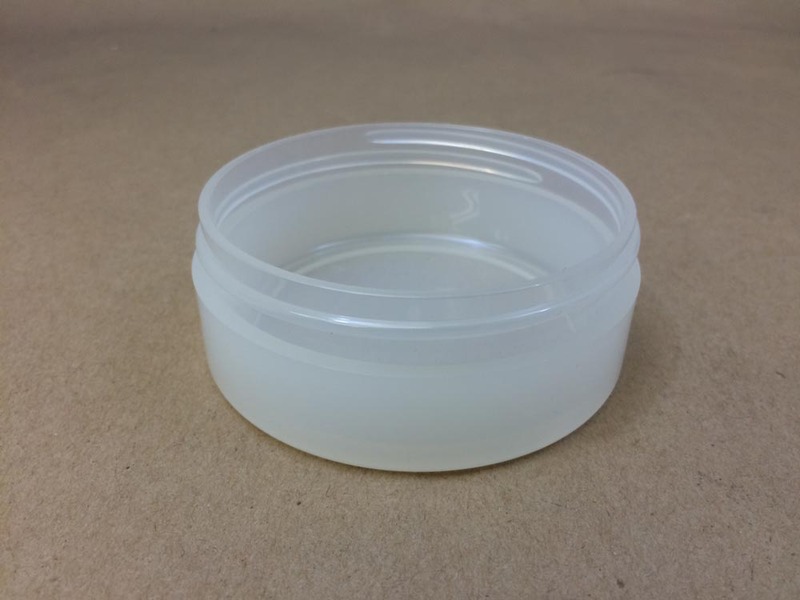 A great choice for beauty, cosmetics and personal care products they are popular with the cosmetics and pharmaceutical industries.